Unique modern scarves and creative scarf designs that will keep you warm during the winter. 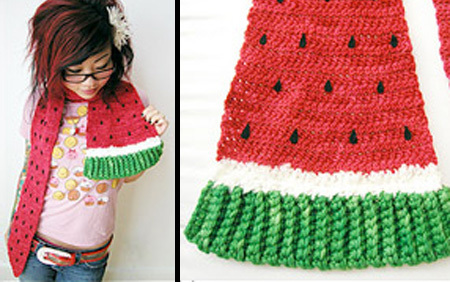 Not only was this awesome winter scarf hand knitted by the artist, each watermelon seed has been hand cut and attached one-at-a-time. Originally designed for fashionable and animal loving kids, Mini Foks scarf also works great for an adult as a neckwarmer or a scarflette. 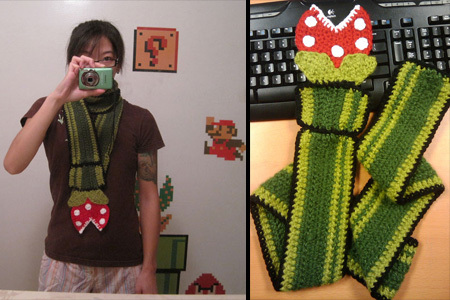 Unique scarf inspired by large, carnivorous plants encountered throughout the Mario video game series. 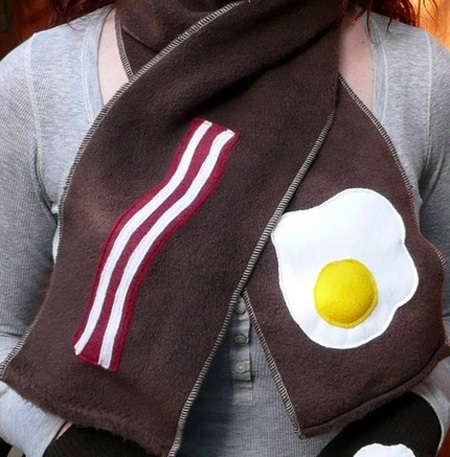 Declare your love for breakfast all day long with this cozy scarf. 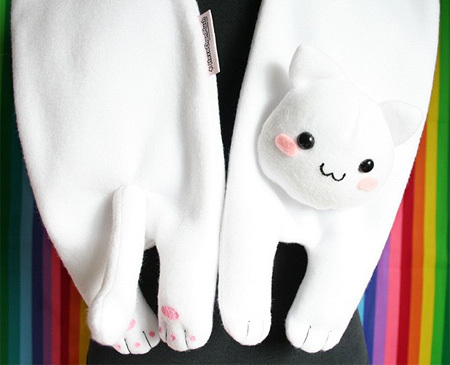 Made from fleece with felt cheeks, the mouth and paw pads are painted on using acrylic paint. Head, tail and paws are stuffed with polyfil. 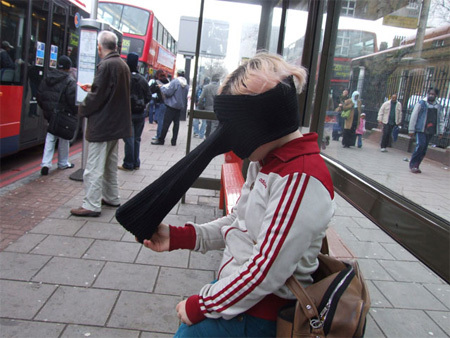 Unusual scarf for those really important text messages. 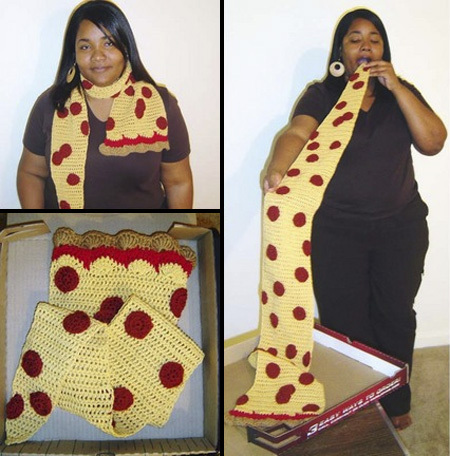 Stylish scarf design inspired by pepperoni and cheese pizza. Cool scarf inspired by a famous boxing video game for the NES. Each square is individually knitted and then sewn together. 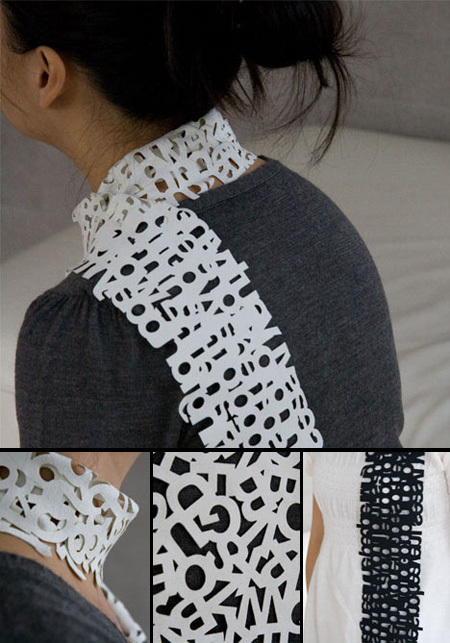 Awesome laser cut scarf designs for creative types. Create your own crime scene with this long, extra cozy knit scarf. 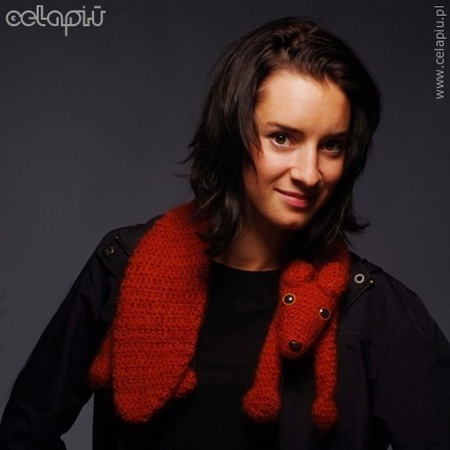 Creative scarf inspired by 1-UP “extra life” green mushrooms from the Super Mario Bros. video game. very nice! i like the pizza one! What’s up with that texting one? haha that looks ridiculous! I LOVE the fox scarf. 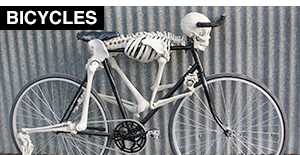 i soo want that crime scene one… i think you can buy it somewhere…. haha I love the crime scene one! 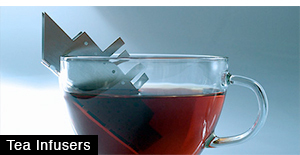 Hahaha, I love the pipe flower Mario Bros. Typography scarf can be an identity for font forger. 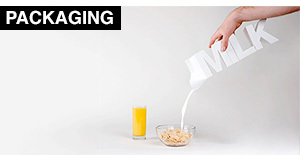 These are great fun. I’m sure the list of scarves could be limitless!! Thanks for this great compilation of scarfs! That toilet paper scarf is priceless! 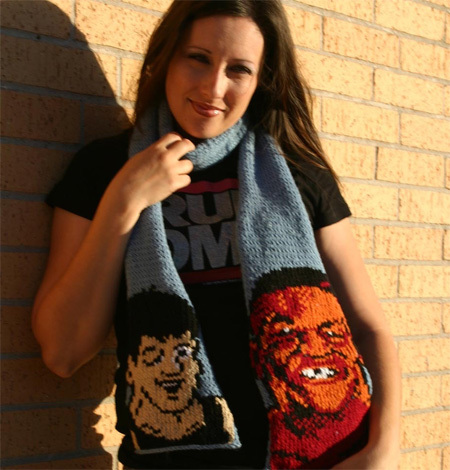 The Punch Out scarf is awesome! I second that, the Punch Out scarf is amazing! The Piranha Plant Scarf and the 1-UP Green Mushroom Scarf are awesome. 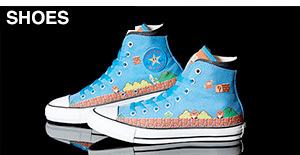 I want those!! 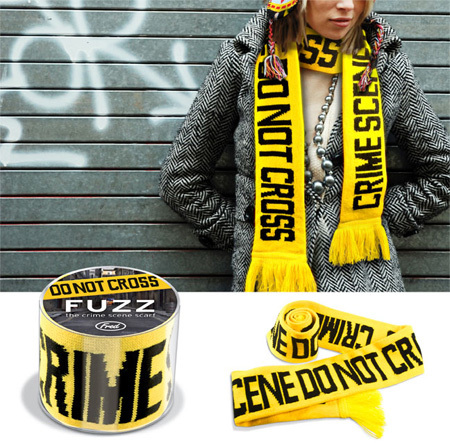 I want a Crime Scene Scarf around my neck. I have the crime scene scarf! I got it for christmas! It’s preety awesome, i have to say. i like all of them. is there somewhere to purchase these? thanks. I love love love the Watermelon one. Its adorable! newbury comics sells the crime scene one. i got it for christmas a few years ago, and i just saw it at the store last week. Why not Mario or Pac-Man? I love em. I’m a geek like that. I love all these scarves! I was surprised to be looking down through the pictures and I found MY Toilet Paper Scarf! I wanted to add that it is crocheted, not knitted, and it was done in one piece, not several sheets. 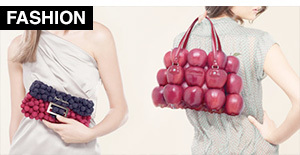 The pattern is on Craftster.com. 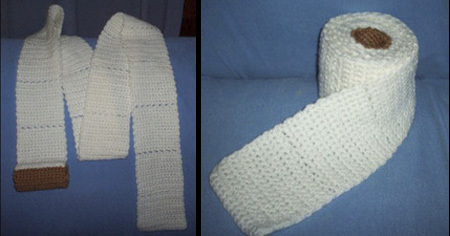 If you can crochet, then you can make yourself a toilet paper scarf. omg i want all of these scarfs they are amazing!! I love the toilet paper scarf… where can I find that pattern??? The Toilet Paper scarf? How awesome is tht? I crackd up. 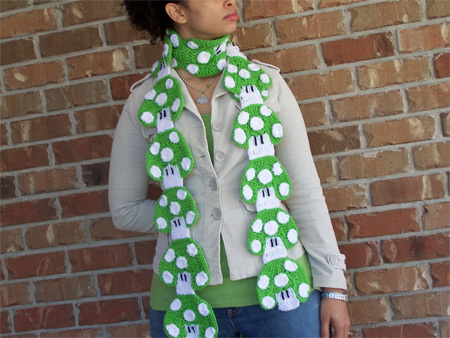 The Crime Scene scarf is a must hav & the 1-Up Green Mushrm scarf….who hznt playd Mario? 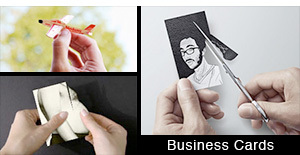 I luv the design of it…i hope 2 find 1 sumware.